The Court of Appeal of Svea County in Sweden will hold preliminary hearings on Russian energy giant Gazprom’s appeal against a Stockholm arbitration court’s verdict. WARSAW (Sputnik) – The Polish Supreme Audit Office (NIK) said in a Monday report that it found violations in the actions of former Economy Minister Waldemar Pawlak when he was holding talks on gas supplies with Russian energy company Gazprom in 2009-2010. 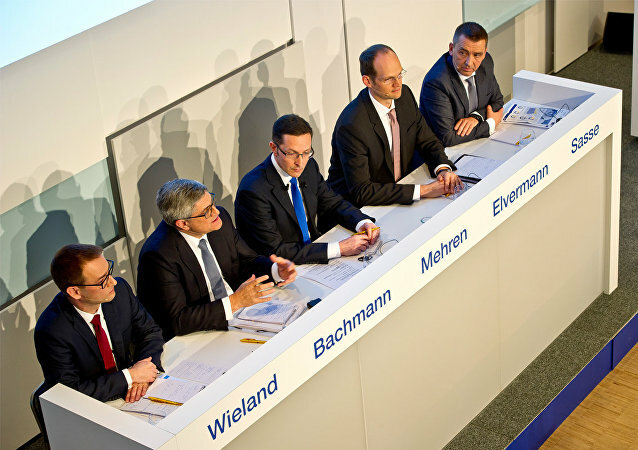 KASSEL (Germany) (Sputnik) - Moscow was Berlin's only foreign partner that provided Germany with additional natural gas during the cold period in early March, Mario Mehren, the CEO of the Wintershall energy company, said. Russia needs a strong and long-lasting friendship with Turkey for a number of reasons, according to political commentator and journalist Rostislav Ishchenko. Moscow has already made some important steps toward building an alliance with Ankara. Vladimir Chizhov stated that US would not have had the capacity to replace Russian gas supplies to Europe, even if the Washington was supplying liquefied natural gas for free. 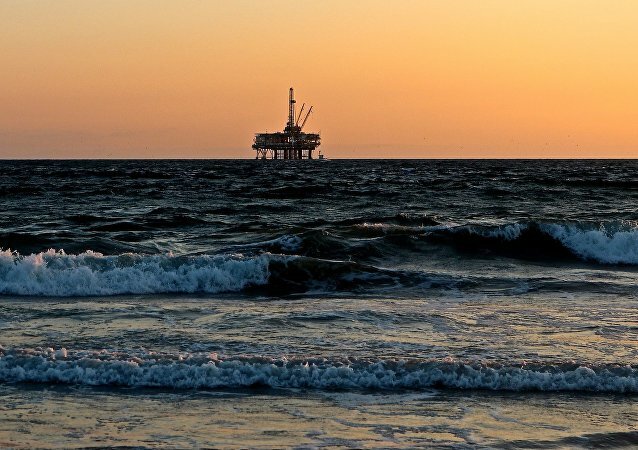 The issue of liquefied natural gas (LNG) supplies from the United States to Poland has been vividly discussed across Europe over the last couple of months. In an interview with Radio Sputnik, political expert Andrey Suzdaltsev noted that Warsaw hopes to become a hub of American gas in Europe and expects discounts from Washington for its loyalty. The White House is considering a draft of new sanctions against Russia, which was earlier approved by the US Senate. In an interview with Radio Sputnik, Russian economic expert Gennady Shmal said that the new sanctions wouldn't negatively affect the Russian energy sector. 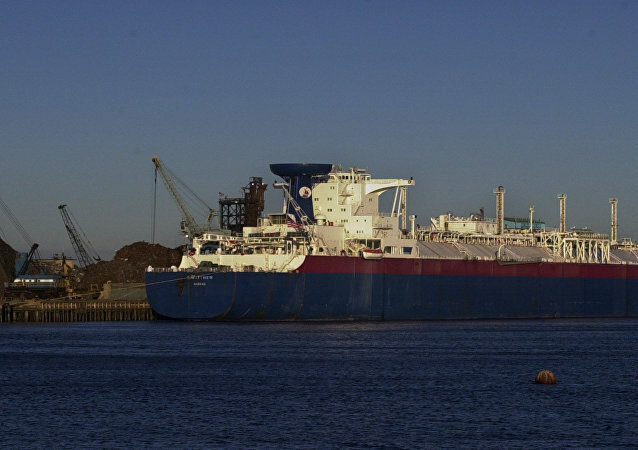 The first US tanker with liquefied natural gas arrived in Poland earlier this week. In an interview with Radio Sputnik, Russian economist Sergey Agibalov called the gas supplies from the US a political move, which may have significant economic consequences. About five million German households are under threat, as the Netherlands is planning to suspend its gas supplies to Germany. 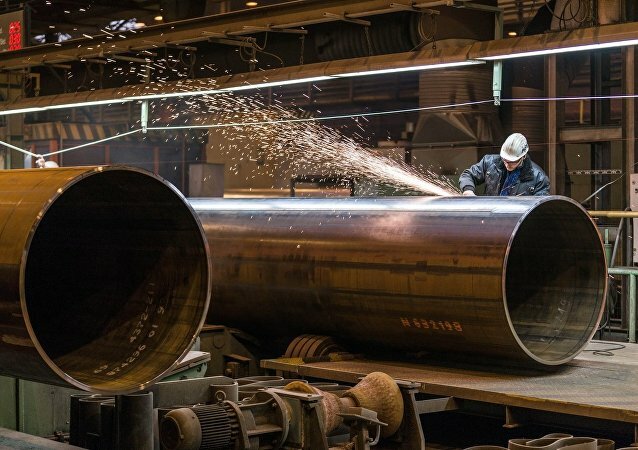 Germany wants to solve the problem by importing the liquefied natural gas (LNG) from the US, although it would be much simpler and cheaper to connect with the Russian Nord Stream, Sputnik Germany reported. Kiev notified Gazprom of the seizure of a 40 percent stake in its Ukrainian subsidiary Gaztranzit. According to analyst Roman Tkachuk, the Russian company should turn to the European Commission over the dispute. Russia's Gazprom energy company has received a Ukrainian Ministry of Justice order informing it of the seizure of shares held by its subsidiary Gaztransit as part of an anti-monopoly case, Gazprom said in its first-quarter report Wednesday.